You’ll never guess what these amazing baby mattresses have inside them. Here’s a hint – your baby is sure to sleep like a log on these organic, natural and sustainable mattresses. 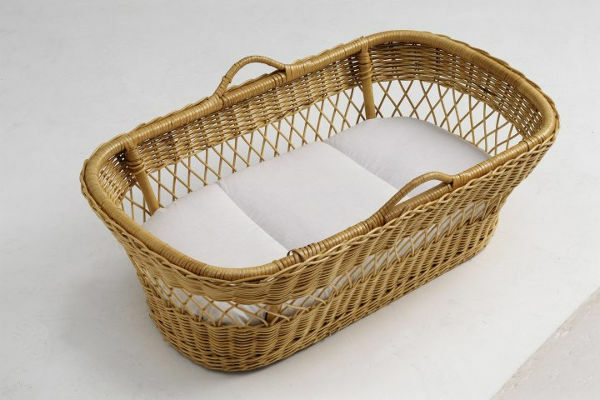 Filled with something literally lighter than a feather, these Australian-made creations will give you peace of mind, and your baby a peaceful slumber. When it comes to decking out the nursery, we carefully choose the cot and the bedding, yet the mattress is often an afterthought. But when you consider newborns sleep for an average of 16 hours out of every 24 – that’s a lot of time they’re coming in contact with their mattress. Since 1949, Tetra has been making organic bedding in Australia from a very special product – tea tree paperbark flakes. This amazing stuff is organic, sustainable, breathable, anti-bacterial, non-allergenic and is a natural insulate. If we open the Aussie history books, we can take a journey to rural New South Wales in the 1940s, when a farmer and his large family settled a property that had just one, lone tea tree. It stood where an entire tea tree forest had once been, but had been felled – because the trees were thought to be useless. The story goes that on one particularly hot day, the farmer sought out the tree for some shade, and he noticed the bark that had gathered around the base of the tree. He picked up a handful of the tea tree flakes, marvelling at their silkiness, how light they were and their faint scent. The seed of an idea was planted, and eventually grew into the innovative Australian company we now know as Tetra. 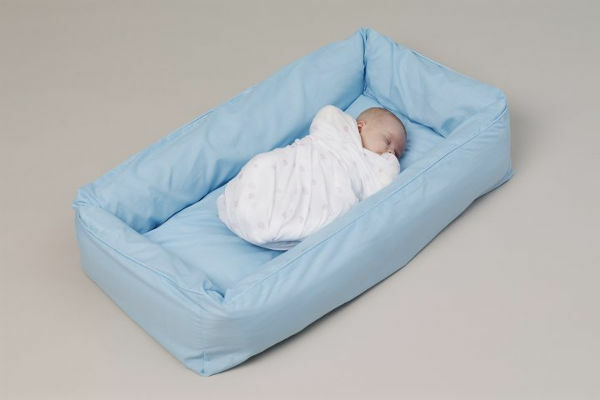 The mattresses created by Tetra provide babies and toddlers with a natural environment to rest their heads. The mattresses are firmly filled, meeting voluntary Australian infant mattress firmness standards. Babies can have the ultimate in safe and natural sleep spaces from day one, with Tetra’s Organic Bassinet Mattress. Not only do they contain pure, breathable Australian tea tree flakes – which improve airflow – the mattress is made with certified organic cotton. And the mattresses are all made by hand in Australia. Tetra also makes cot mattresses, which are lovely and cool in summer, and warm in winter thanks to the natural tea tree flakes. They come with a removable organic cotton cover, which is washable. Tetra also offers a custom service, and can make mattresses to measure. 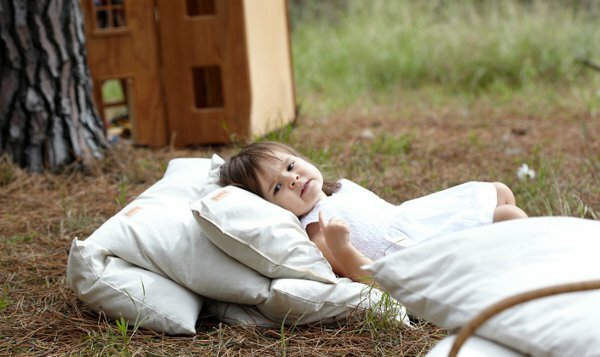 If you’re keen to know more about this pioneering Australian company, and the baby products it makes, including the Organic Snuggle Bed and children’s pillows, you’ll find lots more information at Tetra.